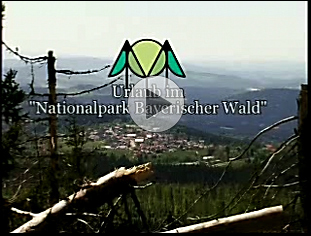 You want to spend your holiday in the bavarian forest, you like quiet, good food and a good service? You look for more than a place to sleep. Then you are right in our small Hotel zum Friedl near the Nationalpark Bavarian forest. Would you like to receive regular information about offers? Then subscribe to our newsletter!